There are few things as effective as a carefully selected rug to transform the whole look of your room. A rug to complement your existing or new decor can create a feeling of warmth as well as revitalise the focal point of any room. We pride ourselves on being able to offer you a huge selection of room-changing rugs at the best possible value - combine this with our great customer service and we are truly confident that you are in the best possible hands whilst you are selecting and buying your next rug. Based in West Yorkshire, The Rug Shop UK is the trading name of SR Carpets and Floors, a longstanding Yorkshire based high street business established over 35 years ago, having served thousands of happy customers through the years by delivering the highest quality floorcovering products at the best possible value we were encouraged by the demand from our customers and the growing popularity of online shopping we decided to launch www.therugshopuk.co.uk. This has enabled us to offer our great products and services to a wider customer base, nationally and internationally. With our website, we have created a shop that offers you more than 8000 rugs and runners including the finest hand-knotted rugs, Oriental rugs, traditional rugs, best-selling hand-tufted rugs, innovative outdoor rugs, children's rugs, designer rugs in traditional or contemporary styles. 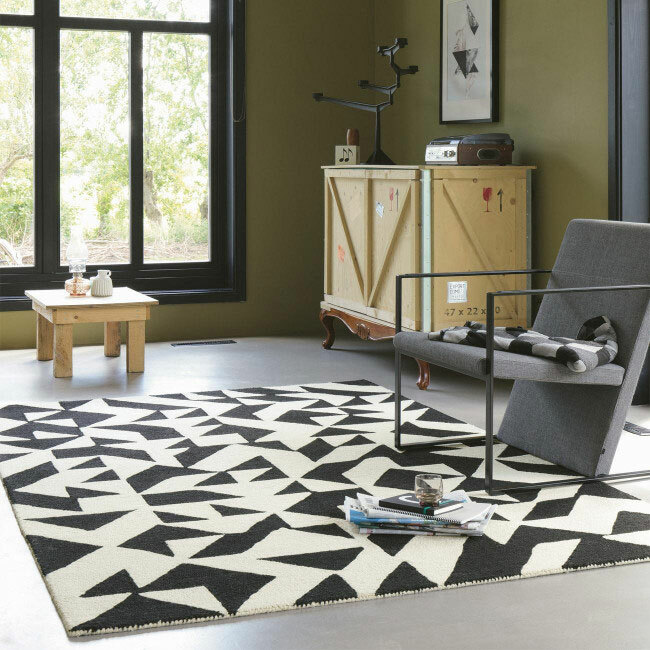 Following the ongoing success of The Rug Shop UK website we now offer rugs not just from the very best UK suppliers but from the very best suppliers all over the world, enabling us to offer you perfect rug to compliment your home. Most of our rugs are displayed on our website, but on the rare occasion you can't find a particular rug you want to drop us an email at customerservices@therugshopuk.co.uk or call us on +44(0) 3330118189 with the rug description (a picture if you've got one!) and we will try our best to find a similar rug, if not the same rug for you. We also offer a bespoke rug service where we can make rugs to almost any size - please email us your requirements and we will be happy to help.